The Ryder Cup is almost here. Ryder Cup Tips: Who’ll be Top Debutant, Wildcard and Englishman? 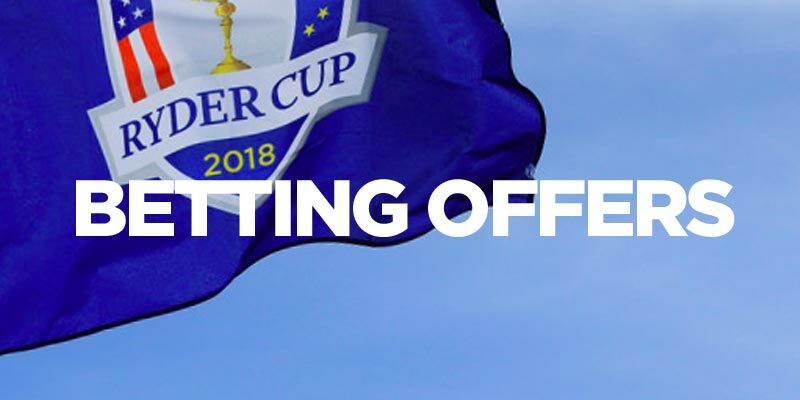 There's not much value to be had in the outright markets so Trevor takes a look at three alternative bets that could prove profitable at the Ryder Cup. The Ryder Cup is just days away from teeing-off. EUROPE are up against it going into the final day of the Ryder Cup after a poor afternoon session on Saturday. 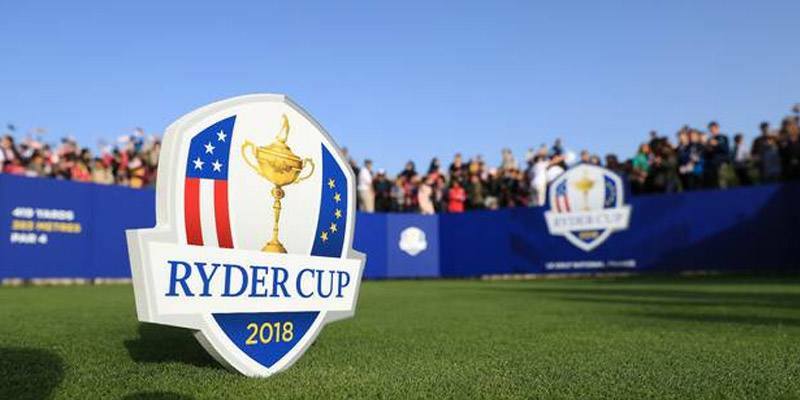 IT was a fascinating start to the Ryder Cup with USA almost out of sight in the morning foursomes before Europe clawed back to trail 5-3 overnight with some great golf in the foursomes. IT'S been a long time coming, well it seems like it, but now it’s time for the European Ryder Cup team to step up to the plate at Hazeltine and bring the trophy home. IT was a brilliant day for Europe and my tips as the Ryder Cup nears a conclusion. 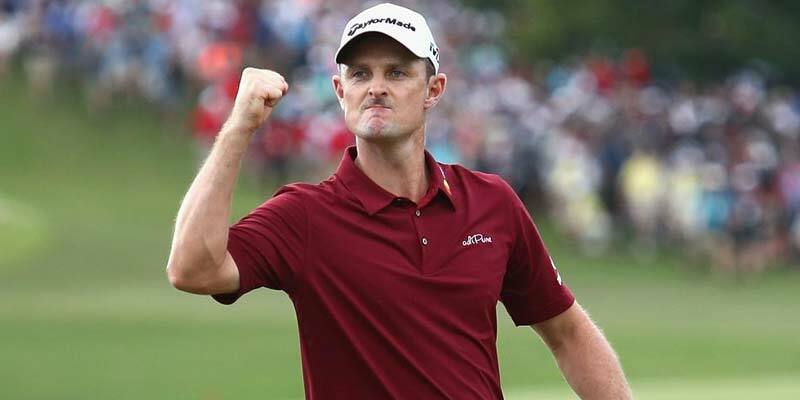 PAUL McGINLEY has kept faith with Justin Rose and Henrik Stenson for day two of the Ryder Cup after the pair impressively earned two points as Europe battled to a 5-3 lead over the USA. AFTER years of planning and preparation the 2014 Ryder Cup tees off at 7. AT last it’s here, the weekend we’ve been waiting for longer than a 99 bus. THE Ryder Cup starts on Friday and if Paddy Power are right the Americans shouldn't have even bothered turning up. THE Ryder Cup promises to be closely fought but Coral have eased the Europeans to 6-4 (from 5-4) for victory at Medinah later this month after USA skipper Davis Love named his wildcards. 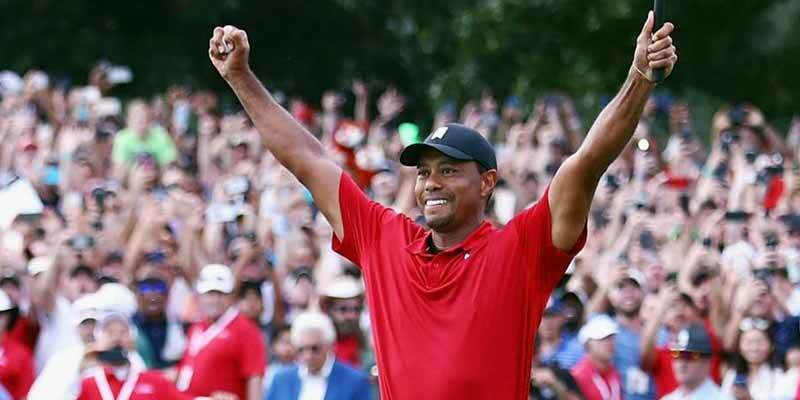 I TIPPED Europe to win the Ryder Cup at the start of the event and everything that happened yesterday reinforced my belief and will hopefully boost my bank account today. 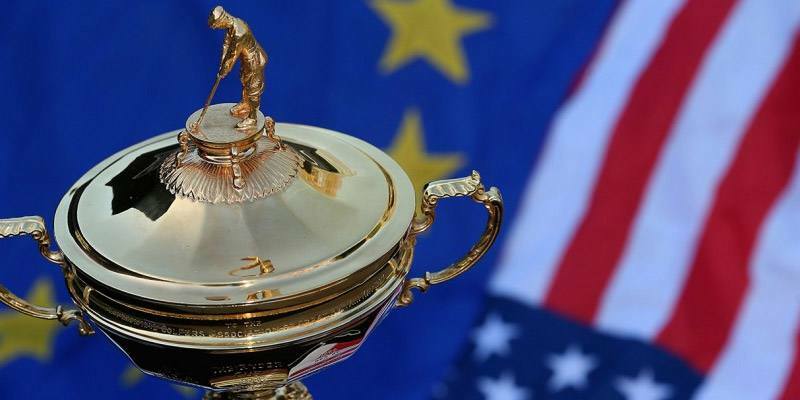 EUROPE are 4-9 favourites with Ladbrokes to win the Ryder Cup going into the final day despite trailing 6-4. COLIN MONTGOMERIE isn't messing about – he's straight in with the big guns as Europe aim to get off to a flier when the Ryder Cup starts on Friday.